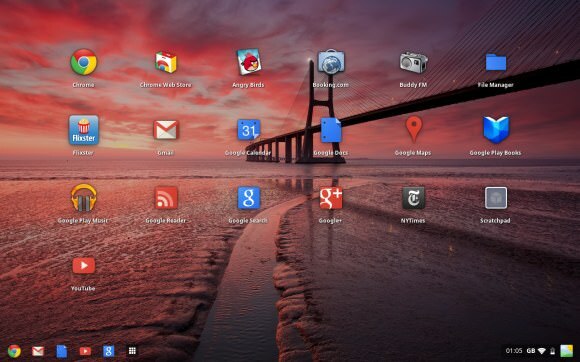 Google Chrome OS is operating system based on the Linux kernel and designed by Google to work with web applications and installed applications that provides a fast, simple, and more secure computing experience for people who spend most of their time on the web. Backup Chrome Extensions - Transfering Chrome add-ons between computers. If you need more information please contact the developers of Google Chrome OS (Google Inc.), or check out their product website.